Home / Andriod (ALL) / Samsung will launch Galaxy Note 7 in August. See Rumored Specs! Samsung will launch Galaxy Note 7 in August. See Rumored Specs! 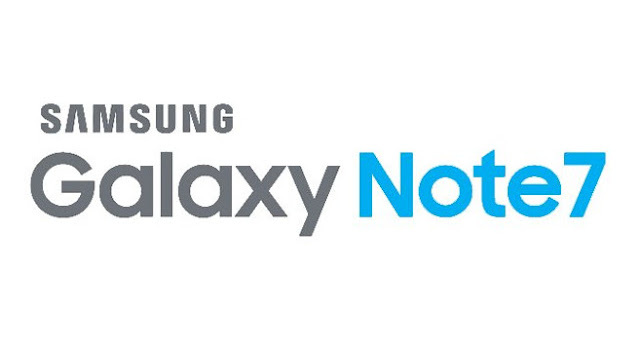 If there’s a device I am excited about, It’s the yet-to-be-announced Samsung Note 7. who wouldn’t be? that Samsung is set to launch Galaxy Note7 on 2nd of August this year. be coming with incredible specs. dust-resistance. Also, Samsung is expected to include an iris scanner on the phone. 12-megapixel camera with dual-pixel phase-detection autofocus, and a 4,000 mAh battery. Earlier reports suggest that the Note 7 will have an IP68 rating, an iris scanner and a USB Type-C.
From the two reports, The specs when compared seems to be in complete. That said, We should be expecting yet another Mega device from Samsung!